Roll out the red carpet and pop the champagne, we've got all of the recipes you need to host the ultimate Oscars Party! From light bites to award-winning cocktails, here are a few of our favorite party ideas to please even the toughest critics! 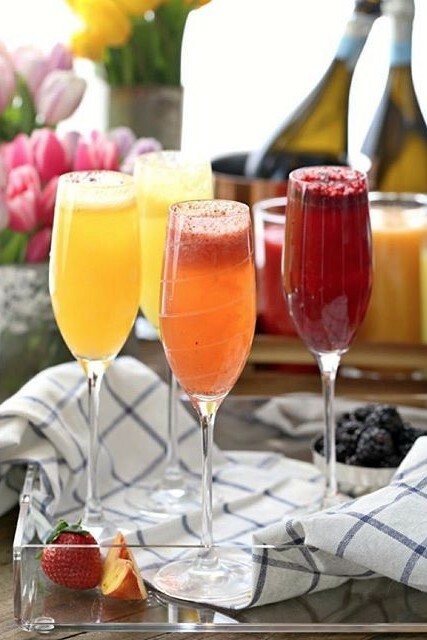 Set out a few different simple fruit purées made using frozen fruit, agave and a bit of water and let guests choose their favorite bellini combo of choice. 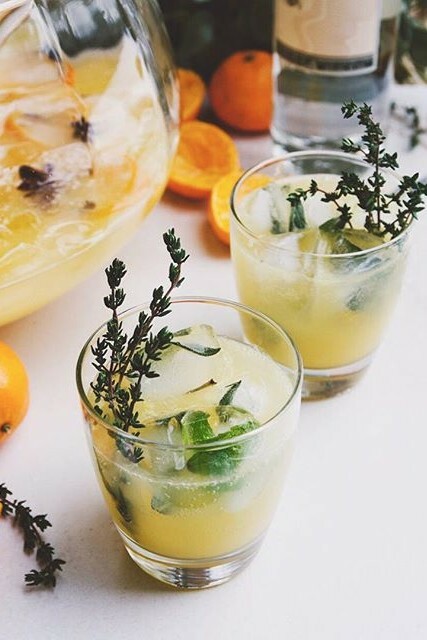 This beautiful and festive punch is great for a crowd and it's made with boxed wine, making it a nice and affordable option. Don't worry, we won't tell! On to the food! Stick to appetizers and light bites so people are free to chat, imbibe and nibble while still keeping one eye on the TV. 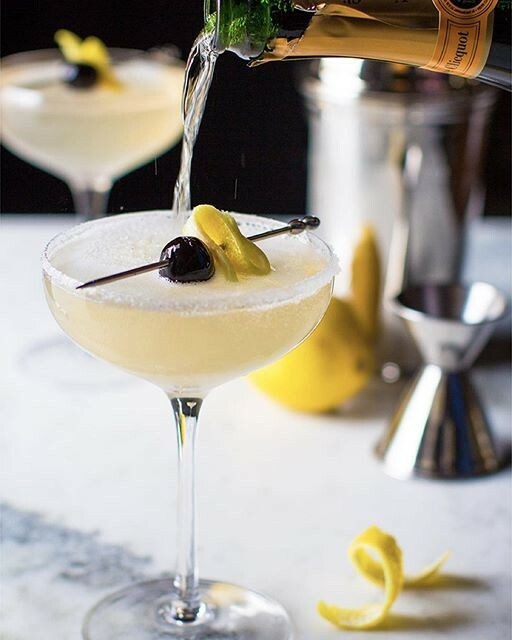 The menu items you serve should be easy to eat with one hand since the other hand is likely holding a cocktail. 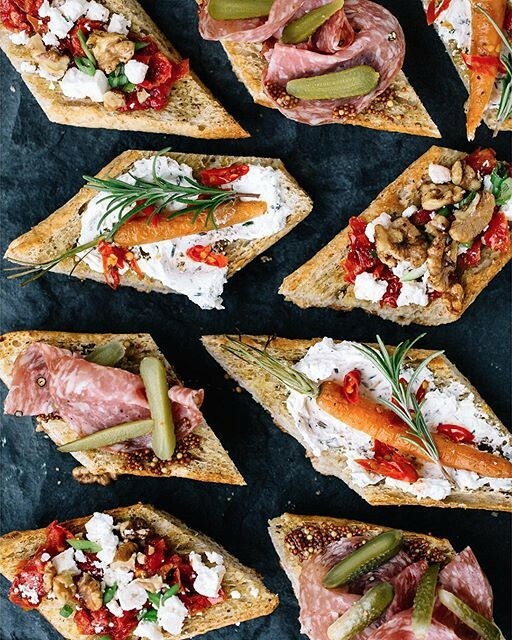 Take a cue from @artfuldesperado and set up a Crostini Bar in a central location with lots of different topping options like: Carrot & Rosemary Over Cream Cheese, Salami with Grainy Mustard & Mini Gherkins and Peppered Walnuts Over Feta & Sun-dried Tomatoes. 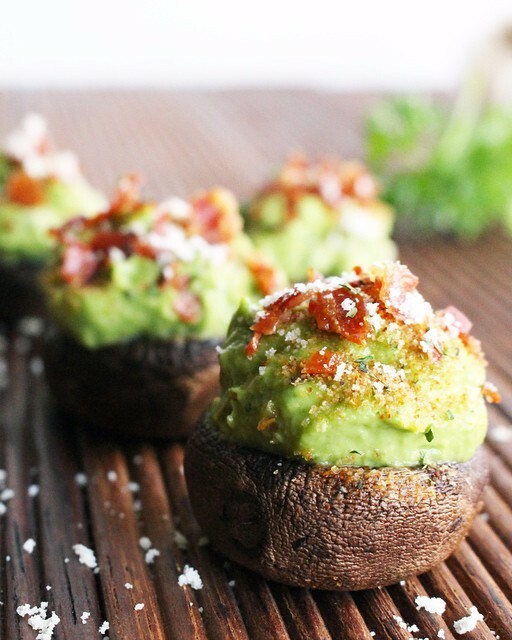 A clever take on standard stuffed mushrooms. And in true Hollywood style, these are paleo-friendly, too. 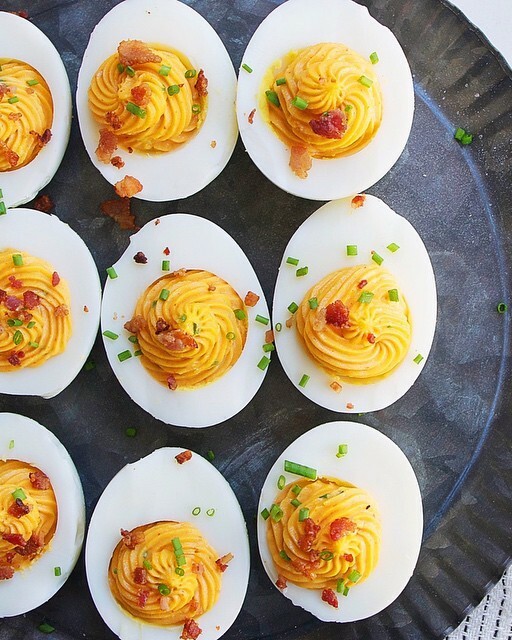 How to improve upon a classic deviled egg? Add some sriracha. 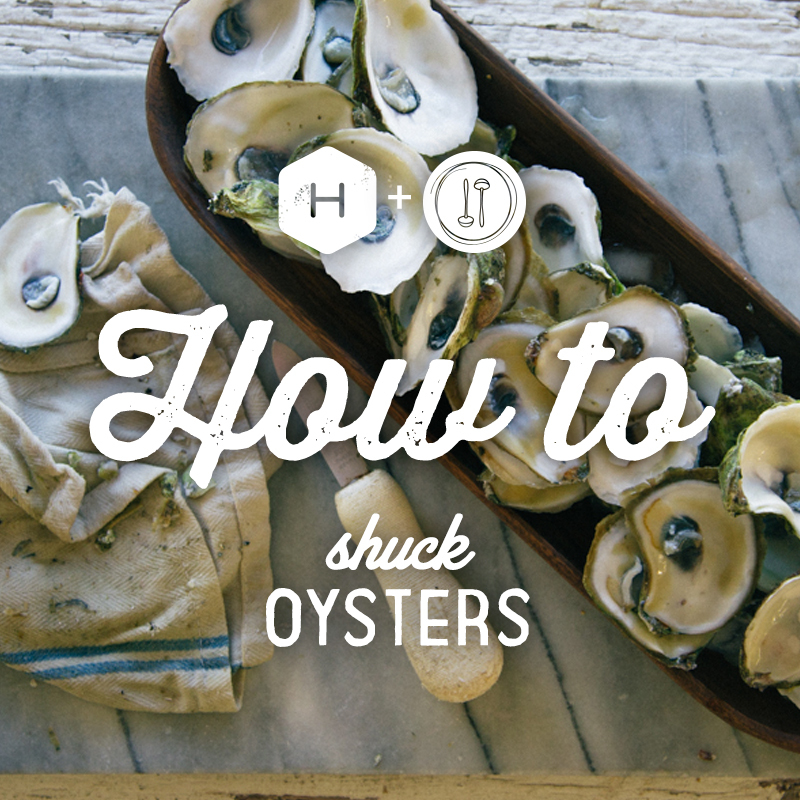 Party Trick: How to Shuck an Oyster! Now that you've got that down, give these recipes a try! 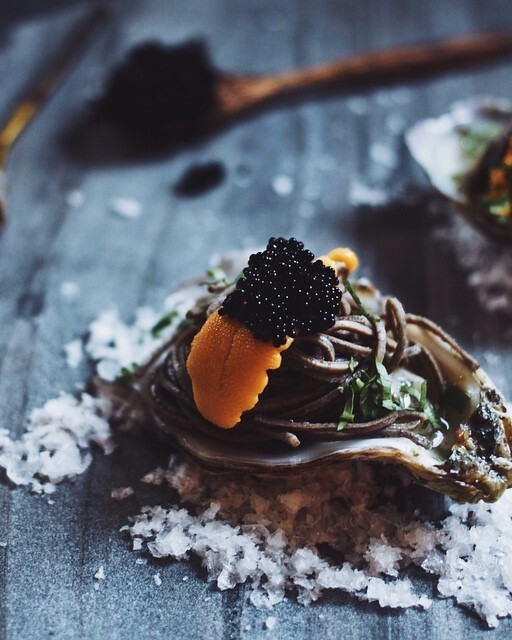 Skip the uni and caviar if your budget skews more Prosecco than Champagne, these will still be delicious. Quick, easy & impressive. A taste of summer in February. 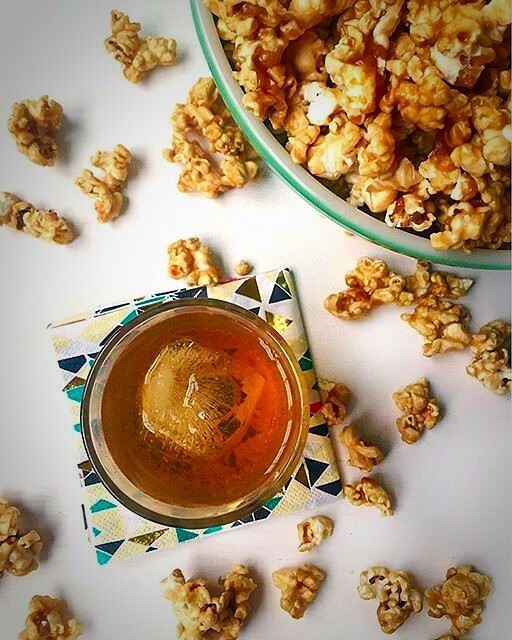 We have an entire feed dedicated to all things popcorn! Try your hand at an interesting (and addicting snack) for awards night. 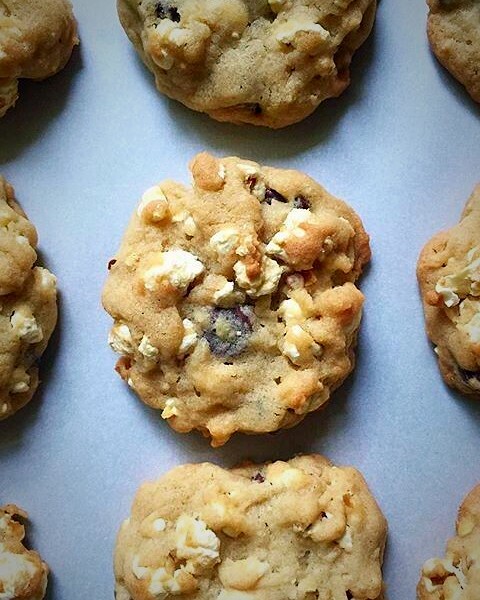 Cookies + popcorn? What could be better. 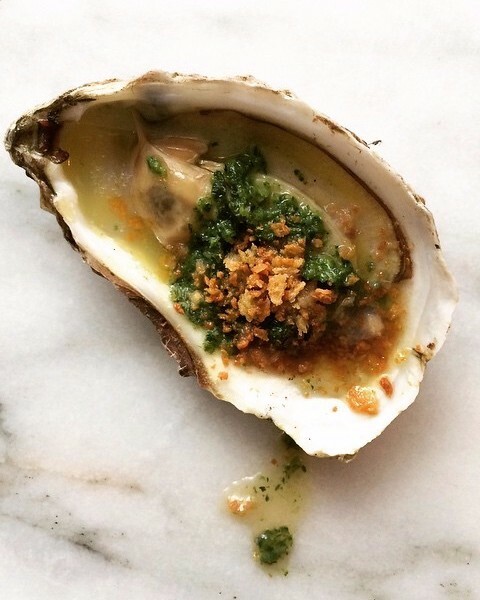 Who says "Glass of bourbon on the side is optional but recommended." We couldn't agree more! 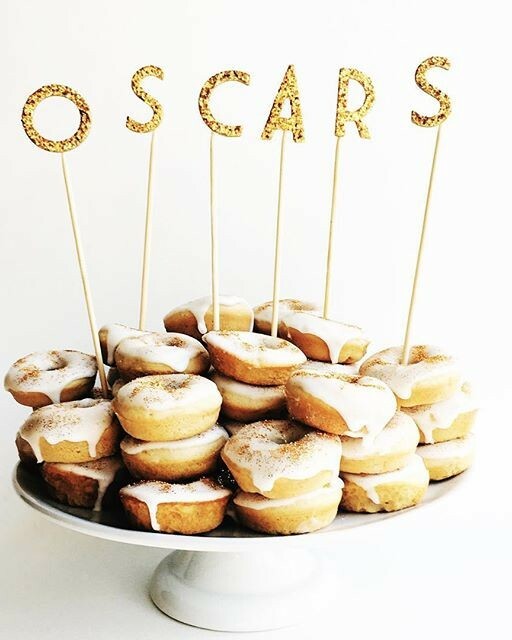 Give these Oscar-themed treats a try for a sweet ending. Forget the dresses, let's talk donuts! 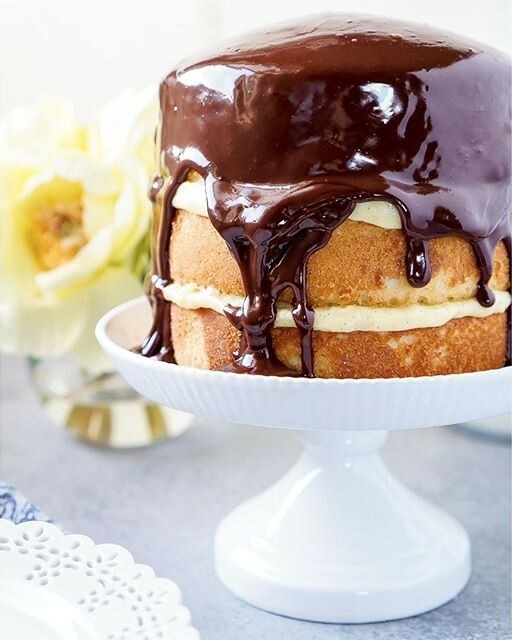 Boston Cream Pie Layer Cake by @sugarandsoulco, who created this recipe as an homage to best picture nominee, Spotlight.